The Journal of Accounting is devoted to publishing research-based papers on key aspects of accounting of relevance to practitioners, academics, trainers, students and professional bodies. It provides a forum for the publication of high quality research papers. 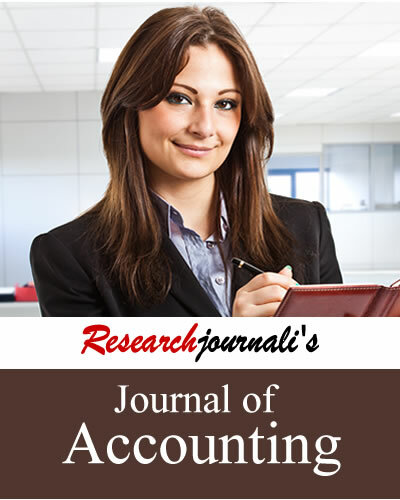 Researchjournali's Journal Of Accounting (RJOA) is devoted to publishing research-based papers on key aspects of accounting of relevance to practitioners, academics, trainers, students and professional bodies. Devoted to the advancement of accounting knowledge, it provides a forum for the publication of high quality research papers and emphasizes openness and flexibility. The journal covers following topics related to the accounting.